Description: This RV park has as grassy area set aside for people who like to camp in tents instead of trailers. 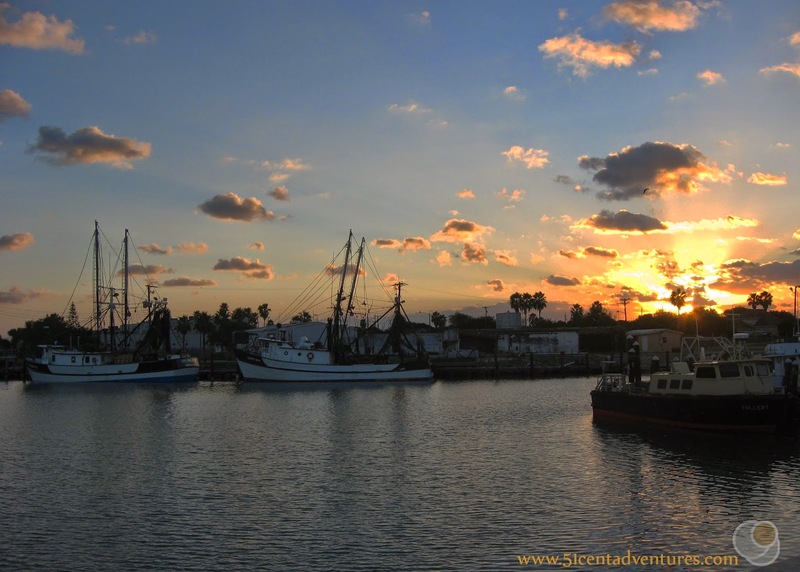 The park is located a less than a mile from the historic area of Port Isabel, and is a short drive from South Padre Island. Cost: Rates vary depending on the season. We paid $38 for a tent site for two days in November. Operating Seasons and Hours: The office is open from 8:30 to 5:00 every day except Sundays. The park is gated so you need to have the access code if you plan to arrive after hours. Date of Visit: The nights of Saturday, November 1, and Sunday, November 2, 2014. This is where my family stayed the first two nights of our Texas Coastline Roadtrip that my husband and I took our kids on in 2014. We used this as our base camp for visiting the Port Isabel Lighthouse, the beaches of South Padre Island, and the Palo Alto Battlefield. I don't usually do individual posts to review campgrounds. Most of the campgrounds where we stay are inside of state or national parks. 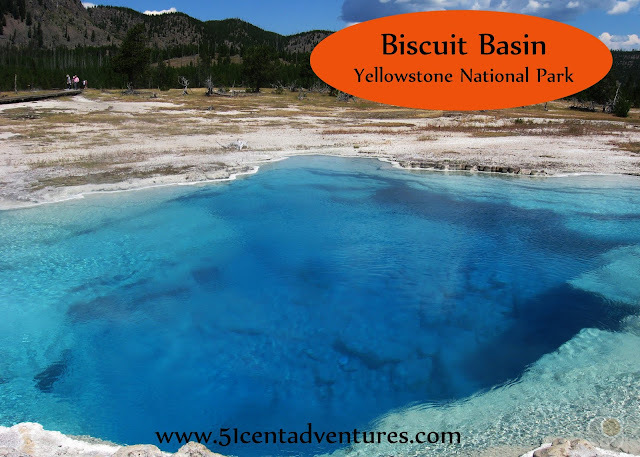 I'll usually just add a paragraph or two about the campground when I write a post about the area. However, there aren't any state or national parks with campgrounds in the South Padre Area. We ended up staying at a privately owned RV Park called the Port Isabel Park Center. I thought I'd take a minute and write up a quick review of what the place was like. 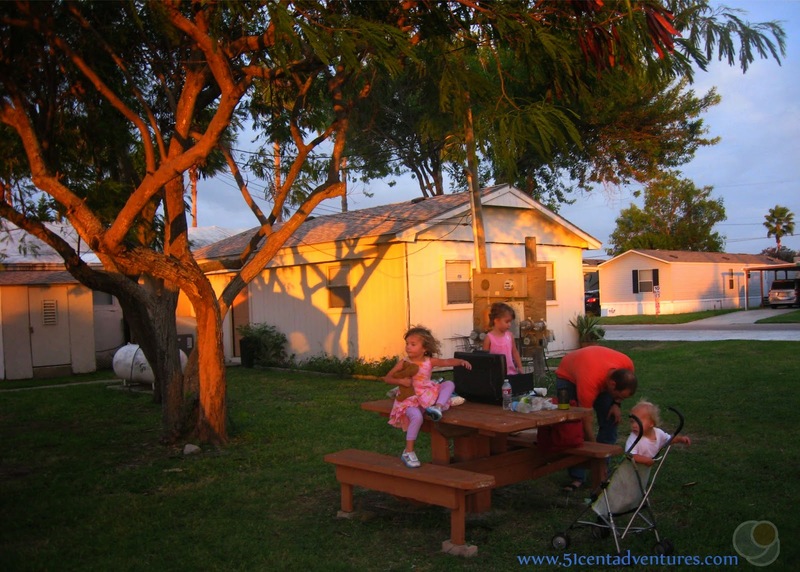 An RV park in Port Isabel was not my first campsite choice. I would have liked to camp somewhere on South Padre Island. I looked into the KOA Kampground there, but that KOA does not have tent campsites. Instead it had cabins that were going for something like $180 a night. The cabins were right on the water so I'm sure that's a great deal, but I was working with a total lodging budget of about $200. I wasn't about to blow it all on one night. My next choice was the Ilsa Blanca Park at the southern end of South Padre Island. And when I say southern end I mean the VERY southern end. The bay and the beach sides of the island are only a couple hundred feet apart at this campground. The tent camping sites are right on the edge of the bay. This would have been amazing if my husband and I were travelling with teenagers, but instead we were traveling with four kids age four and under. Camping on the edge of the water sounded like a disaster in the making. I also was a little leery of the fact that the tent campsites were first come first serve. I don't like traveling without reservations so I wanted to find somewhere that we could know we had a spot saved for us. 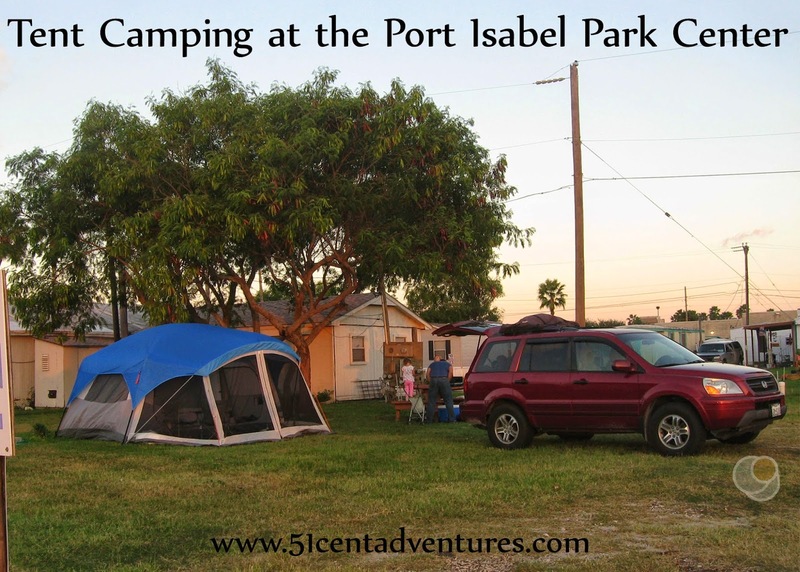 And that led me to find the Port Isabel Park Center RV Park and Campground. It showed up when I Googled "Tent Camping Near Brownsville, Texas." I called the office and made the reservation. I had to pay $30 up front for the reservation. The $30 went toward a beeper for the park's gates. On the first day of our vacation we were still about two hours away from Port Isabel when the office was getting ready to close for the day. The office manager called my cell phone to give me the access code for the gate. I was glad she did that because I don't know how we would have got into the RV Park otherwise. When we arrived at the Park Center it took us a minute to figure out where the tent campgrounds were. Finally one of the residents pointed us toward a grassy area next to the office. We hurried to set up the tent and get dinner started. 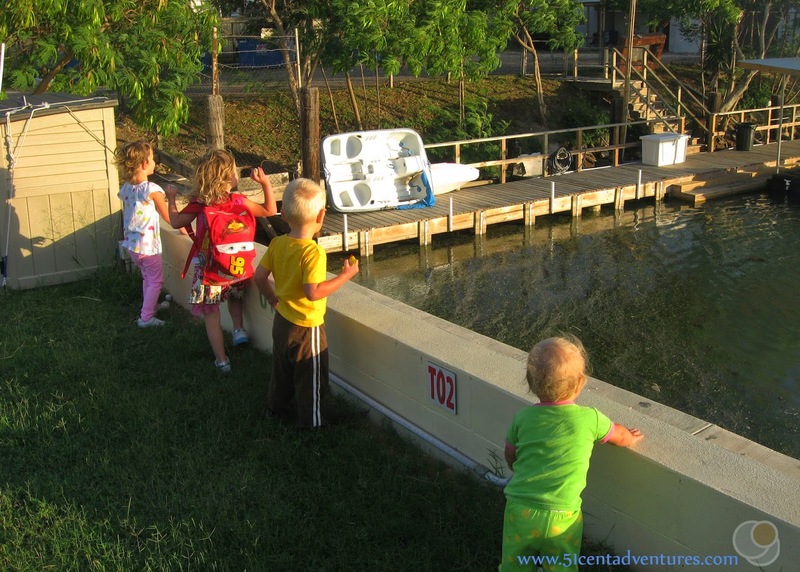 During the winter months Port Isabel, South Padre Island, and the other cities in Southern Texas are home to "Winter Texans." These are the equivalent of what we call "Snowbirds" back home in Utah. They spend the summer living up north and then travel south to spend the winter in a warm climate. Winter Texans are usually retired, empty-nesters living in a mobile home. They most certainly are not a young couple with pre-school aged children camping in a tent. Our little family got quite a few stares from most of the residents of the RV park. It didn't help that we were right next to the park's main gate. It seems like everyone who drove on that road blatantly gawked at our family. There were also a lot of people who would wave to us as they walked their dogs around the park. Some people even came over and struck up a conversation. A few of them mentioned the memories they had of taking their own kids camping many years ago. I liked hearing their kind comments, but I still wished that our tent was in a less conspicuous location. I have to say that tent camping at RV parks is always kind of an awkward experience - and not just because most of the residents are surprised to see a tent. The tent areas themselves are always kind of an afterthought. The last time my husband and I stayed at an RV park was at the Goldfield RV Park in Colorado Springs back in 2012. The tent area of that RV park was formerly the dog run. The park had taken up all the dirt and replaced it with gravel. We were also on the other side of a wall from a busy road and the traffic was so noisy that we could hardly hear each other talk. It wasn't what I would call a rustic experience. I was happy to see grass at this location, but even the grass was problematic. We ran into trouble right from the beginning. Our children had been in the car for hours and were looking forward to running around. They jumped out of the car without their shoes on and immediately started complaining about "pokies." There were little sticker plants everywhere in the grass. Those pokies got everywhere over the next two days. There were two other small problems with this park that I feel like I should mention. One was that the bathrooms had key pad locks. We didn't have the codes the first night. That meant I had to take a late night trip to a gas station to use the bathroom. In the morning the RV Park manager stopped by and gave us the codes to the bathrooms. After that the bathroom locks weren't a problem. The other problem was that the showers in the bathrooms required quarters. I didn't realize that until I was all ready to take a shower, and then I was super disappointed. But those minor inconveniences were forgotten with the first sunrise that I saw at the park. A marina with boat docks is part of the park. The sunrise over the marina was absolutely beautiful. Daylight Savings Time ended during our first night in the park. For adults the end of Daylight Savings Time usually means a blissful hour of extra sleep. But if you have children it means waking up at your usual time - only now it's an hour earlier. Our kids woke up at what would have been 7:30 but was now 6:30. I grumbled a little bit, but I've noticed that time is pretty meaningless when we are on vacation anyway so it was okay that the kids were up early. I took them on a walk across the street to the marina and they all had fun throwing rocks into the water. Both nights in the park were very nice. The grass was very comfortable to sleep on. We'd brought our air mattress, but we decided not to use it because the grass was soft enough. The park was very quiet and peaceful at night. There was some music drifting across the marina the first night we stayed there, and it added to the vacation atmosphere. I liked that the park was gated so we didn't have to worry too much about our safety. The park had many amenities that we didn't use. There was a laundry room with at least 5 washers and dryers. Those would have come in handy if we were farther into our trip. There was also car wash area. Recommendation: Overall I really enjoyed our stay at this park. Despite the problems, I liked this park because it fit our needs. If you have shoes, the access codes, and quarters you shouldn't have any problems camping at this park. Directions: The Port Isabel Park Center is located about a block and a half south of Park Road 100 which is the main road through Port Isabel that leads to South Padre Island. If you are traveling from the west you will turn right onto Champion Avenue. There is a Police Station of some sort on the west corner of Champion Avenue. Travel down the road and you will come to the main gate for the RV Park. Places Nearby: The Laguna Atascosa National Wildlife Refuge is located to the north of Port Isabel. This was on my list of possible places to visit while we were in the South Padre Area, but we never made it over there. I didn't know it at the time, but there is a campground located within the Wildlife Refuge. Adolph Thomae Jr Park, is a county park with a campground that has 35 spaces. There are tent spaces available, however they are first come first serve. Rates are $15 per tent. The park is located about 45 minutes north of Port Isabel, If we'd chosen to stay at this park our drive down from Fort Hood could have been that much shorter. I might check this place out if we make it down to the South Padre Island area again.